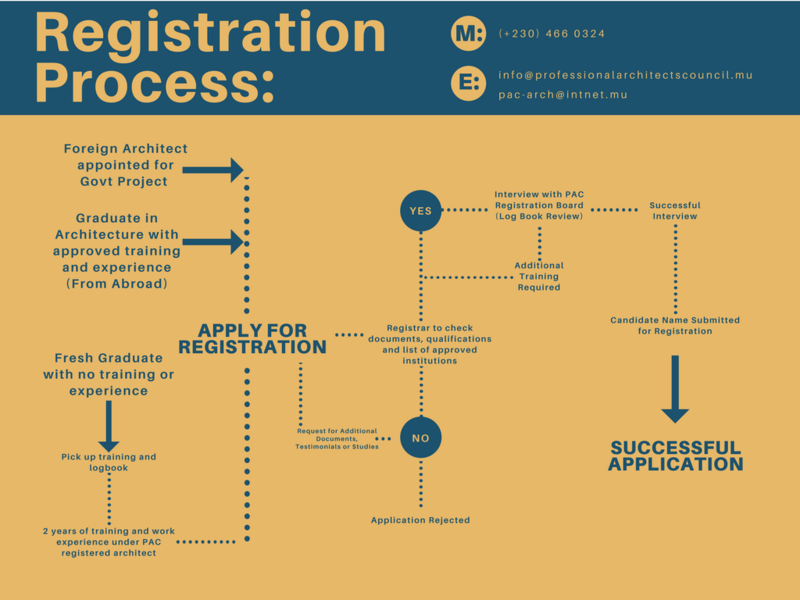 In order to practice Architecture in Mauritius it is required to apply for membership to the PAC. The registration process must be completed at the official PAC office at 4th Floor, Discovery House, Quatre-Bornes. 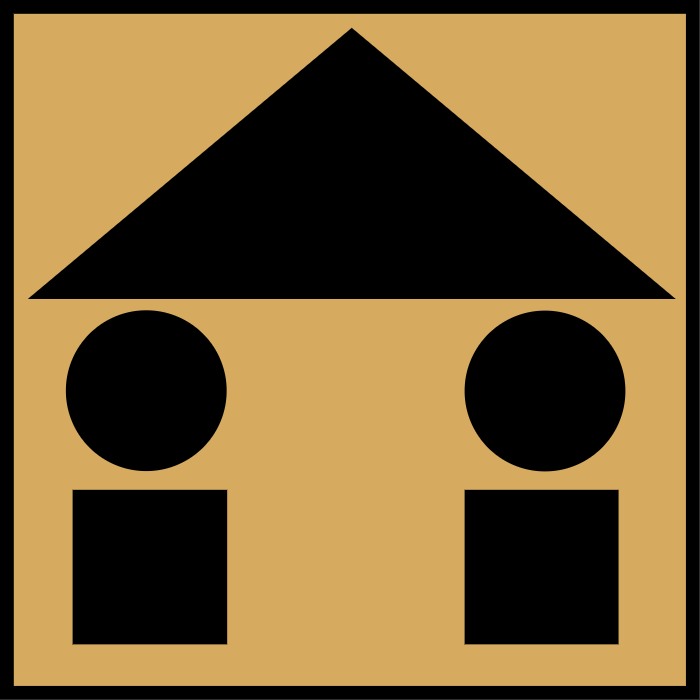 In order to accelerate the application process the following applicable forms must be printed and filled out. Please make sure to carefully read the application form and bring all the original documents requested to avoid any issues with your application.